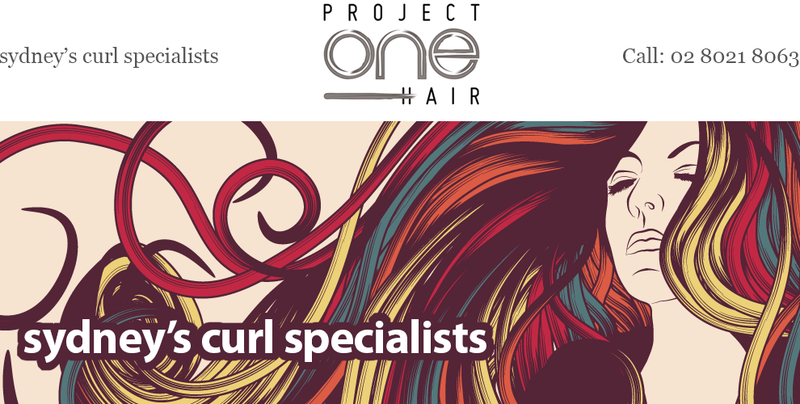 Project One Hair is by appointment only, to avoid disappointment, please make sure you confirm your appointment (via text or voicemail) 24hrs beforehand. Our system automatically sends a text to your mobile with the date and time 2 days prior requesting confirmation, of YES if your attending. » Project One Hair isn’t offering colour services. Project One Hair isn’t offering colour services. We apologise for any disappointment or inconvenience, but we are no longer offering colour services.